Car Wash with Active Foam ! 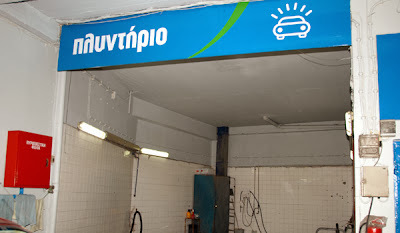 In our premises, we also offer a special car wash facility. All vehicles are washed with active foam of branded companies, certified in ISO 9001, without rubbing with sponges and brushes that destroys color. The result is stunning, giving the car a great shine, thanks to wax inside the foam.